Y'all know we love eating and creating farm-fresh dishes that are not only delicious, but also convenient and easy. Well, it honestly doesn't get any more convenient than cookin' up somethin' good with this SQUEEZE Minced Garlic from Spice World! Garlic is so good for us and we love the flavor it gives to our home-cooked meals. 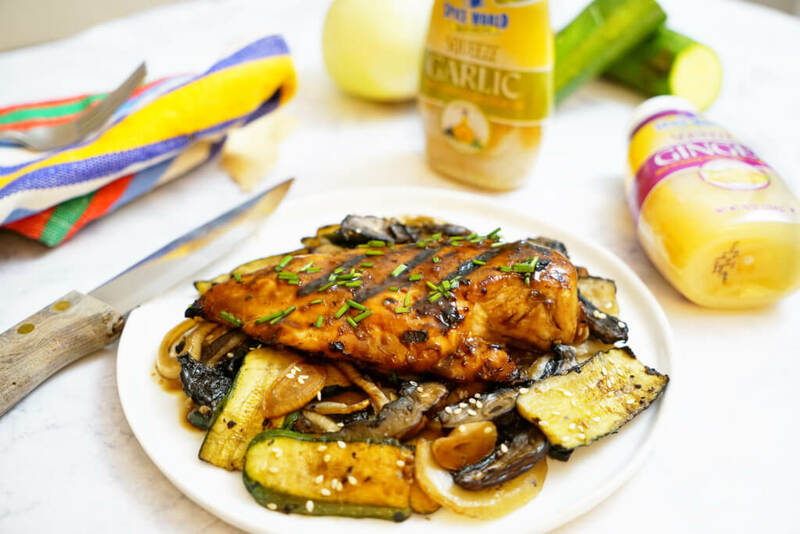 But, cooking with garlic can be tricky, and sometimes downright time consuming. That's why we love this SQUEEZE Minced Garlic in it's ready-to-use packaging. No prep or mess – just open and squeeze as you pleaze! Spice World has been growing garlic in California, and distributing garlic products around the world since 1949! Spice World takes care of every step – growing, harvesting, processing, hand-cleaning, packing, and shipping. For these reasons, you can trust Spice World to offer the highest standards in traceability, transparency, and safety. 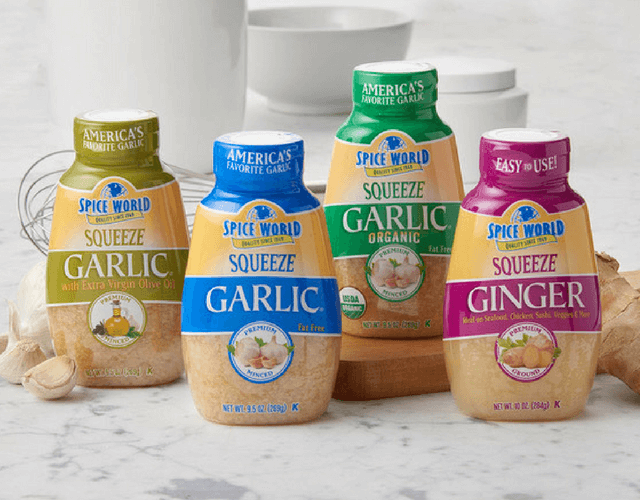 Spice World also offers their SQUEEZE Minced Garlic in conventional, certified organic, and olive oil varieties. They've got garlic covered! Garlic is so healthy for us, and that's why it's important to include garlic as a regular ingredient in your home-cooked meals. 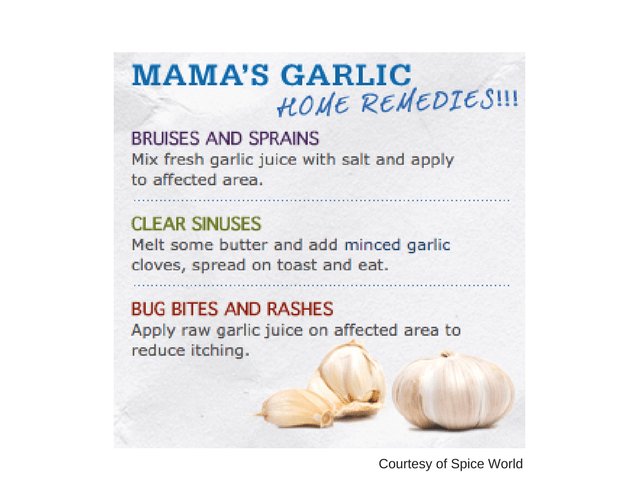 It not only adds a ton of flavor, but there are so many healthy benefits to eating garlic! Studies have shown that garlic can help prevent the common cold. For those already suffering from a cold, consuming garlic can reduce the amount of time symptoms occur. Studies have also shown that garlic can inhibit the growth of bacteria which cause tuberculosis; garlic can also protect against intestinal parasites. Contains compound Allicin produced when garlic is crushed or minced. 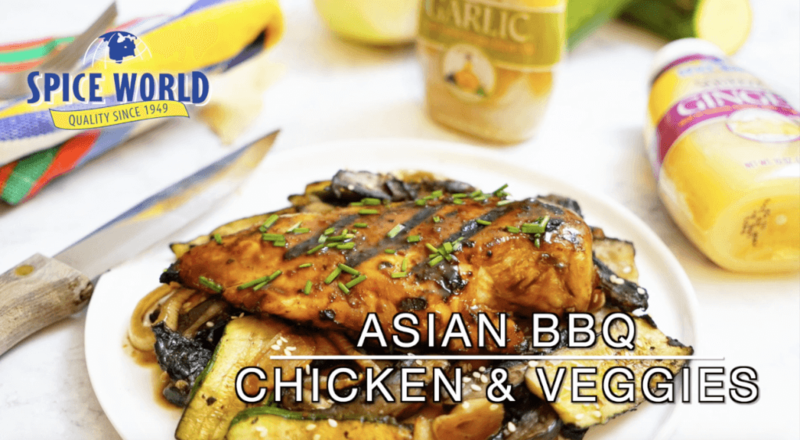 Check out how we used SQUEEZE Minced Garlic in this rich and delicious Asian Chicken & Veggies recipe. YUM!